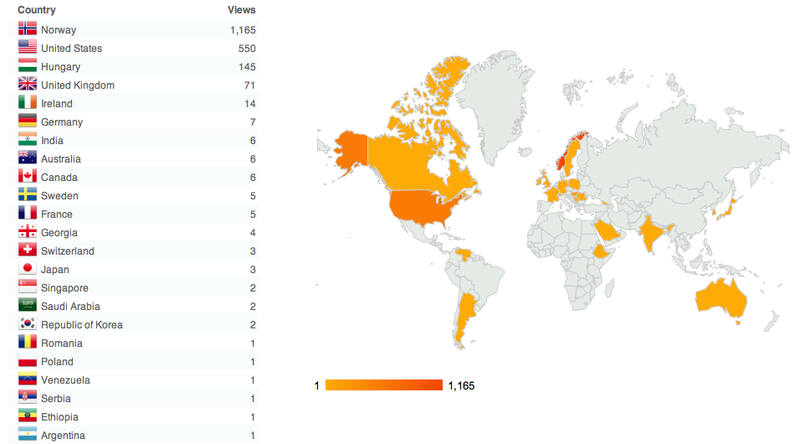 Just hit 2,000 views from 23 different countries! Pretty exciting to see how far this blog has reached already. Thank you so much to all of you following along on this journey, taking time out of your day to read about our lives and post comments. Having this blog has given me a direct line to my support system, as well as helped me to document our experiences and reflect on our challenges – and it’s only the beginning! Classes start on Monday. Then, the real fun begins! § One Response to 2,000 views! It sure interesting to meet new friends from all over. Thanks. You are currently reading 2,000 views! at Buda-B.